Zigzagging across this vast archipelago of randomly scattered island know as the republic of the Philippines can be exhausting. Exciting and full of surprises certainly but exhausting. 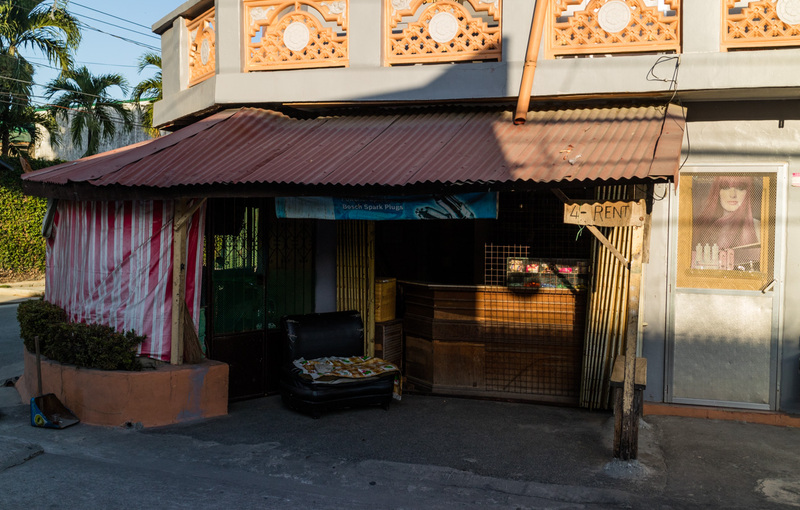 Thus for the time being I have taken a break from my vagrant ways and settled in perhaps one of the least adventurous places in the country for a tired drifter to rest his sandals: Angeles city. 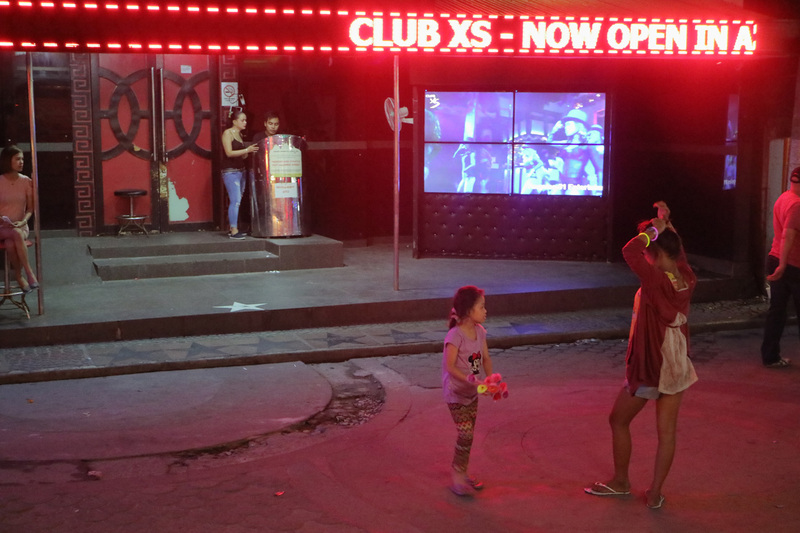 The former air force base turned airport Clark and the nearby city of Angeles is internationally most well known as the Philippines´sin City while the local tourist promotion prefers to refer to it as a “nightlife capital”. 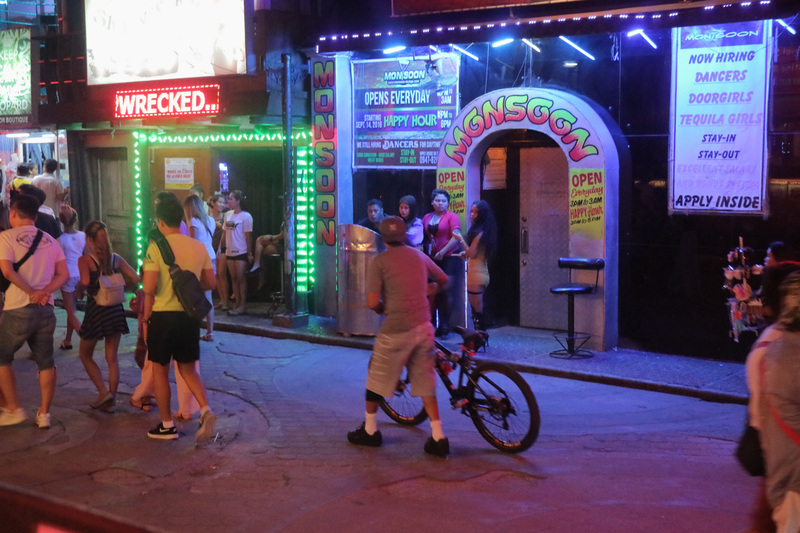 A stretch of neon lit bars along fields avenue and stretching west in clusters along the Don Juico avenue is all most foreigners searching for information about the place will see. 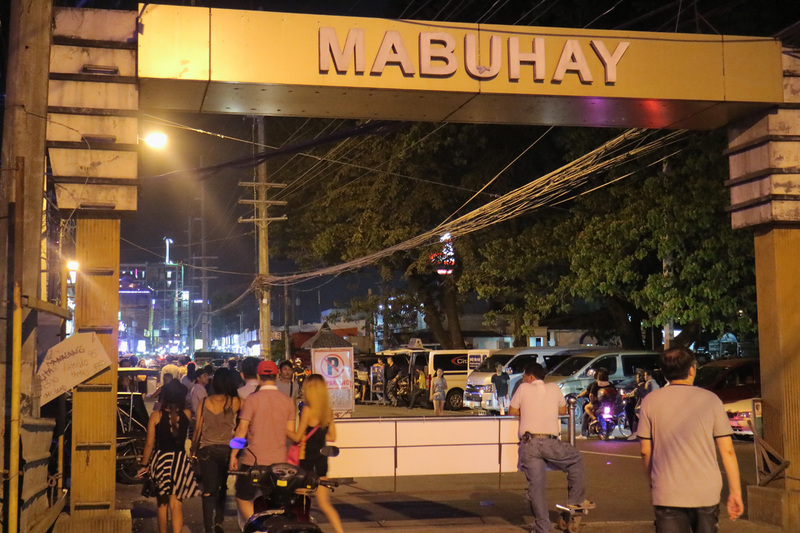 But Angeles city is much more than a bunch of sleazy bars it is a rapidly growing city with over 300. 000 inhabitants. 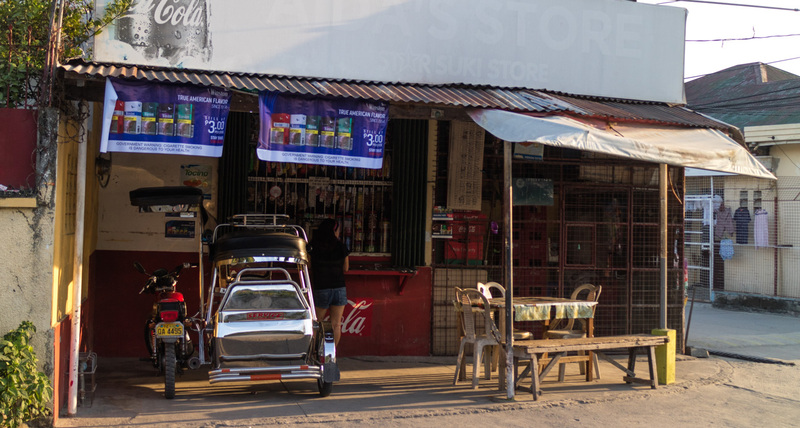 It is considered one of the better cities to live in on northern Luzon with a lot of future development on the horizon. 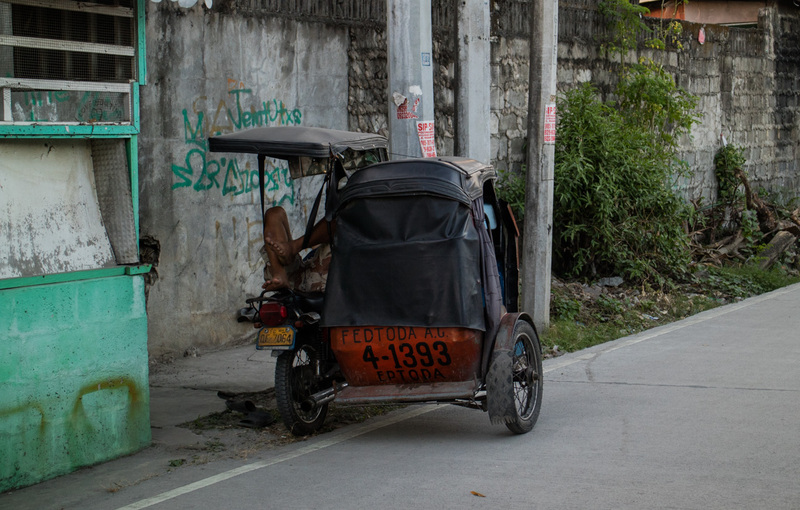 Just taking a short trek away from the neon of the bar district will take you to a Philippine city much like many others full of markets, small businesses and residential areas. So why I have I chosen to settle here? well to tell you the truth plain laziness and comfort. The large amount of foreigners staying for shorter time periods makes the task of finding a suitable apartment space for staying a couple of months much easier. In many other Philippine cities finding a furnished apartment ready to move in to with internet connection and no 1 year minimum contract can be a monumental task. Here in Angeles these kinds of apartments are much more readily available and while not the cheapest option for the long term they provide the kind of flexibility I need in case I need to make a rapid escape or my feet simply tells me it´s time to move on. Apartment hunting involves walking around, finding random “for rent sign” calling numbers only to find out the apartment is no longer available or in need of major repairs and furnishing to be livable. In the area just off the bar district many apartments can be found that are available for direct occupation. Also the city is surrounded by the best infrastructure in the country with the North Luzon Expressway ready to to take you south to Manila or north to the summer capital Baguio city and the Clark airport is a good alternative to the large and confusing airport in Manila for domestic and international flights. So for the time being this vagrant has found a temporary home and in upcoming posts and videos I will try to explore what this city has to offer for the foreigner not staying here for the “nightlife”. Stay Tuned.